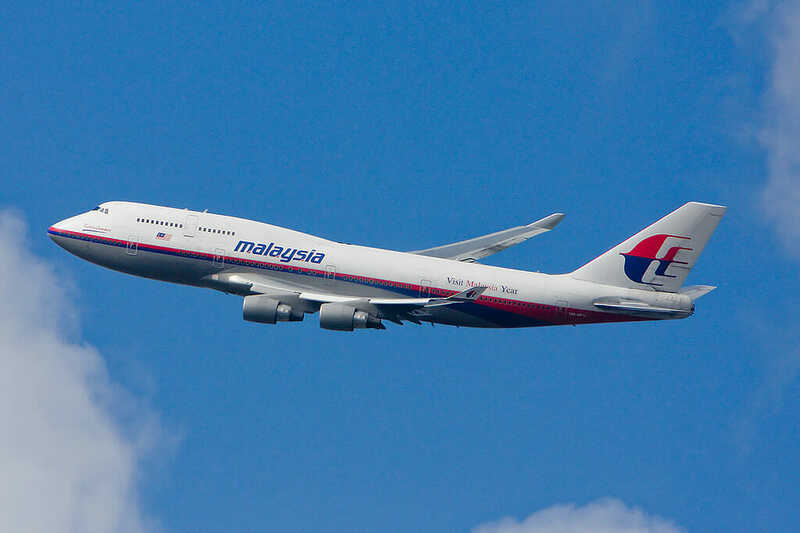 Maldives Islanders reported a “low flying jumbo jet” at around 6:15 on March 8. The residents said it was a white plane with a red stripe. The Maldives residents said it was a white aircraft with red stripes. REPORTS from a Maldives news organisation today said that islanders saw a “low flying jumbo jet”. The Haveeru news website has reported that witnesses saw a plane flying low at around 6.15am on March 8. It was flying north to south-west, according to the report. “I’ve never seen a jet flying so low over our island before,” a witness told the organisation. “We’ve seen seaplanes, but I’m sure that this was not one of those. I could even make out the doors on the plane clearly. Earlier furious Chinese families have threatened to go on hunger strike until the Malaysian government tells them the truth about the fate of their relatives aboard a Malaysia Airlines flight which went missing en route from Kuala Lumpur to Beijing.